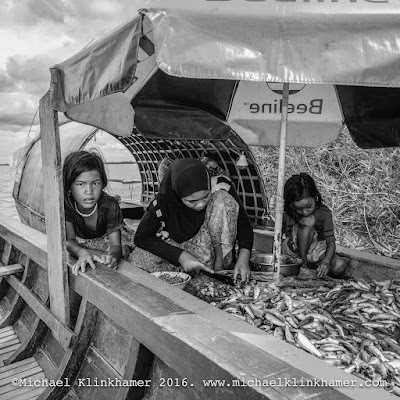 Cambodia Photography Mekong River 5 day photo safari~adventure with photographer Michael Klinkhamer. Cambodia Photography Mekong River photography safari~adventure with photographer Michael Klinkhamer. Including all workshops and guidance. Additional lectures and inspirational photo presentations. Your personal pictures reviews and evaluations of the photo work in progress. All Transport (AC minivan or tuk-tuk). 4 night accommodation and breakfast. Entrance fees and dolphin watching boat fees. 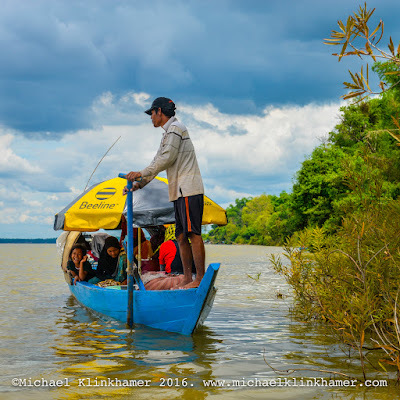 Boat hire on the Mekong. August 6th to 10th, August 2016. August 20th to 24th August 2016. September 10th to 14th September 2016. September 24th to 28th September 2016. October 8th to 12th October 2016. October 22th to 26th October 2016. November 5th to 9th November 2016. November 19th to 23th November 2016. December 3th to 7th December 2016. December 17th to 21th December 2016. January 7th 11th January 2017. January 21th to 25th January 2017. February 4th to 8th February 2017. February 18th to 22th February 2017. March 4th to 8th March 2017. 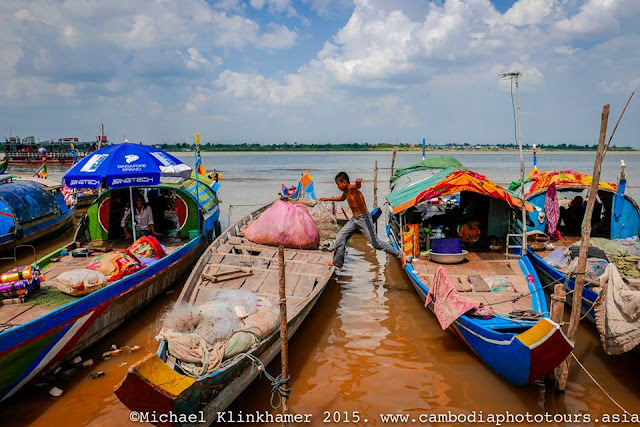 This exciting, safe and well cared for photography tour-workshop with professional photographer and Cambodia expert Michael Klinkhamer is now available for a 5-day Mekong River adventure which will offer a true photographic exploration and further discovery of the real Cambodia it’s culture, landscape and it’s people. 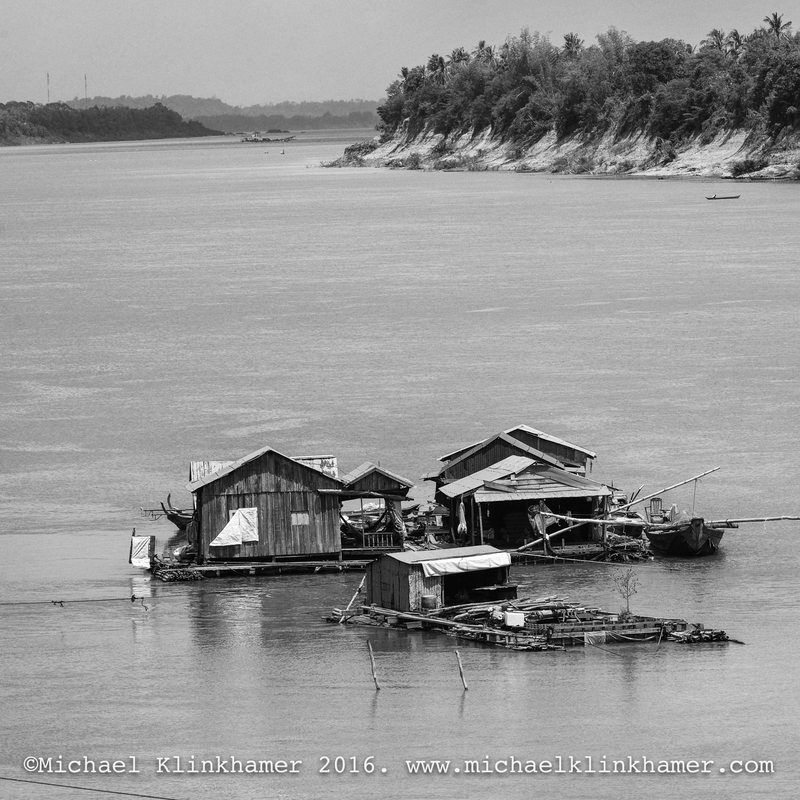 Immerge with like minded people into a couple of days of intense photography and learning and exploration along one of the most powerful rivers of all time, the mighty Mekong. *Day1. 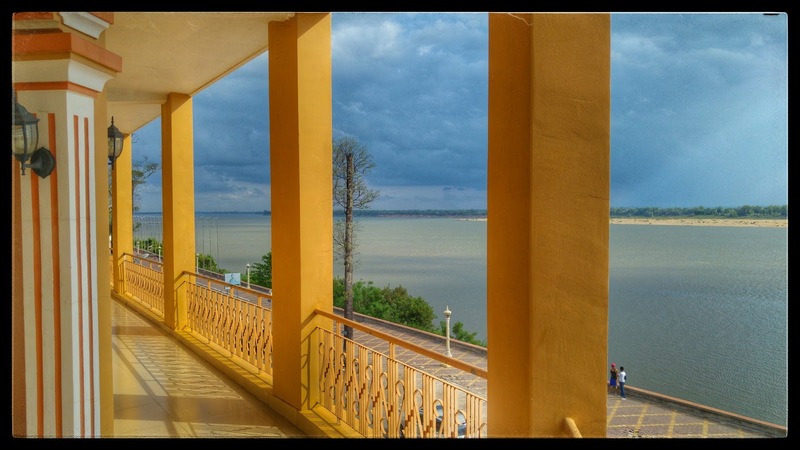 Full day Phnom Penh Photo Tour. Photography the city from the perspective of and insider and get off the beaten track during this highly reviewed phototour. 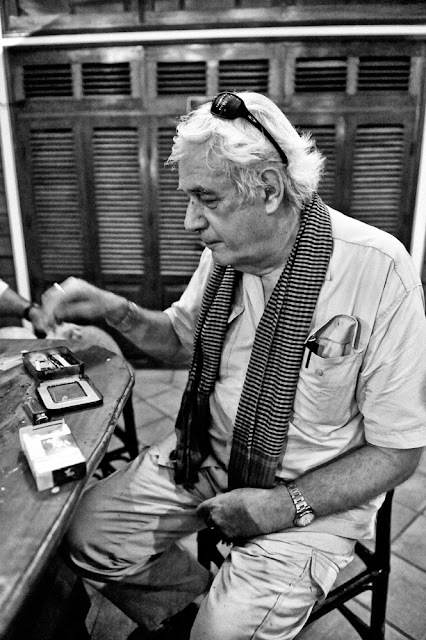 We first start with getting the basics and get the best settings for your camera on street photography and how to do portraits and mingle with the locals. 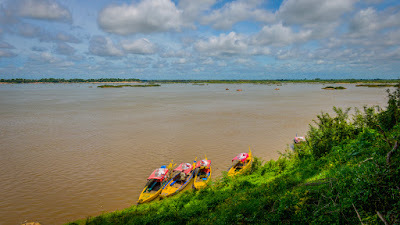 We visit a selection of hidden locations that no tour book will show you and find interesting architecture and the famous ‘white building” and then visit a local Cham fishing village and a slum nested on the borders of the Mekong river. *Day2.Morning meeting and review of the Phnom Penh Photo tour, we visit a Cham fishing village on the Mekong near Phnom Penh and travel from Phnom Penh to the town of Kampong Cham on the Mekong river and discover with our camera the amazing seasonable Bamboo bridge structure, local market and relax with a cool beer and some good food and overnight along the mighty Mekong river at our hotel. *Day3. 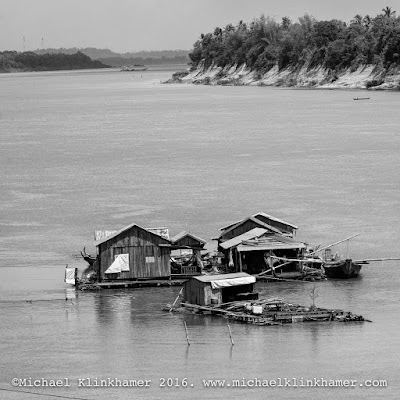 Morning sunrise photography session along the Mekong river and onwards travel to the sleepy town of Kratie on the Mekong river. 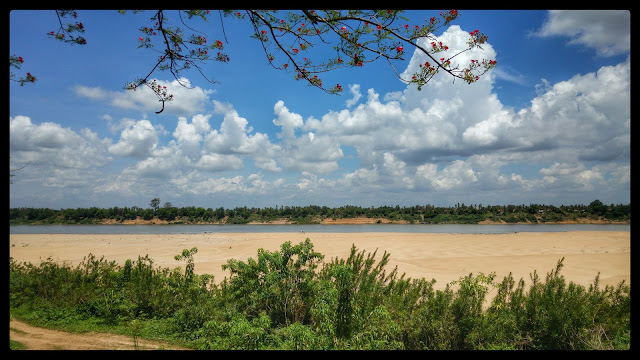 We explore the tranquil Kao Trong Island and beaches in the Mekong river for some natural and local living photography and further exploration on foot and bicycle and you can enjoy a rewarding and cooling swim in the clean Mekong river. Kao Trong It's one of those semi-timeless Cambodian destinations. 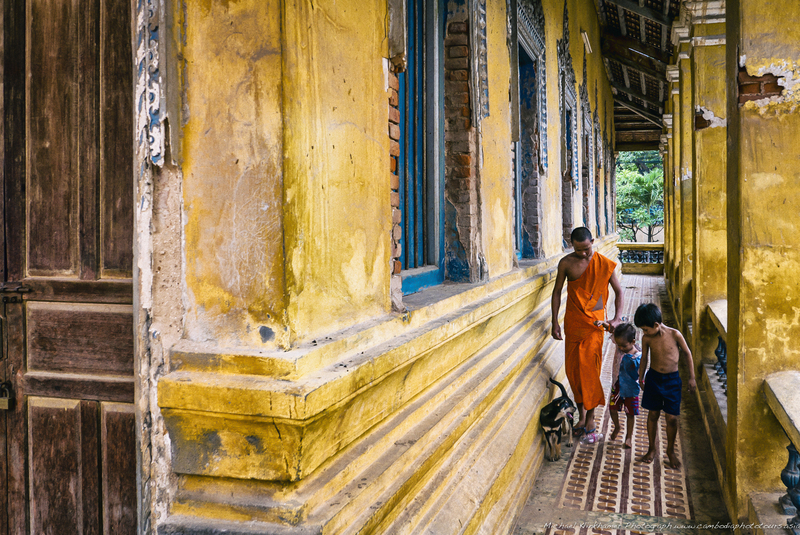 filled with sugar palms, paddy rice fields and plenty of pretty Khmer -style wooden houses, it's a delight to either ride or walk around the 9 kilometer circuit circling the Island. At the southern tip of the island, you'll will find a small Vietnamese pagoda and on the southwest bank a small floating village. Get in touch with nature and yourself. Overnight we stay on Kao Trong at a traditional build guest house and enjoy the silence, since there are almost no cars. 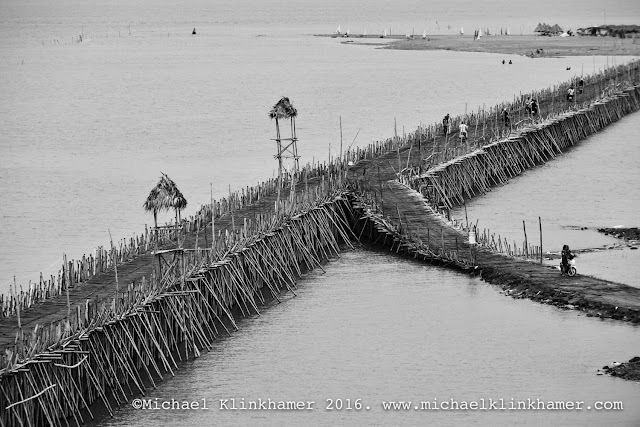 on Kao Trong Island ©MK. on Kao Trong floating village. This is a challenging assignment for the Dolphins only surface for a moment and it’s hard to predict where? Get your telephoto lens ready! 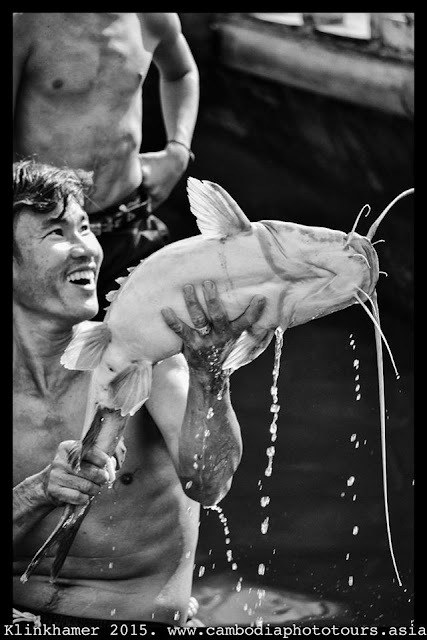 The proposed and finished Hydro dams in the upper Mekong are a real treat to the biodiversity of the Mekong. 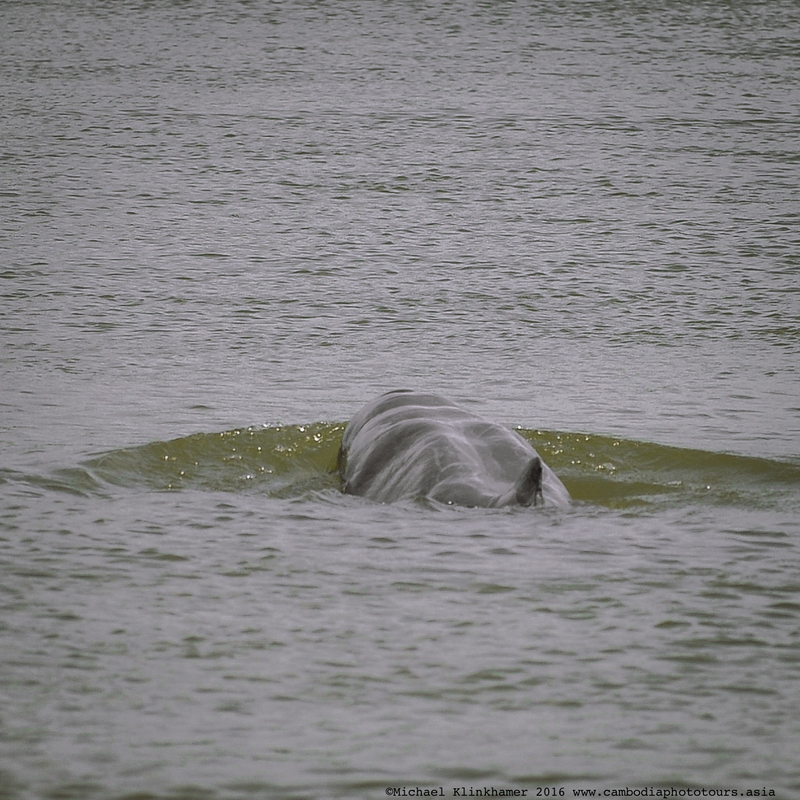 There are only around 80 dolphins left and if the hydro dams will be completed it is almost certain the dolphins will be extinct together with the abundance of other fish and fish migration. We will discuss these issues during our post production and image review evening meetings. We continue our exploration along the river as we will settle down for lunch at the Kampi rapids, where many small islands and some elevation makes the river run really fast. 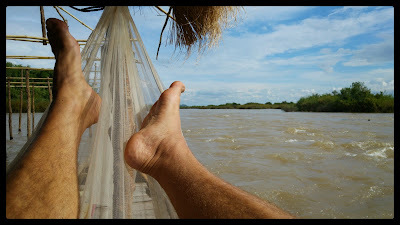 After lunch and some time to relax we continue to the village of Sambour where we will hire a boat to explore the river and meet up with locals fishing and making a living off the river. 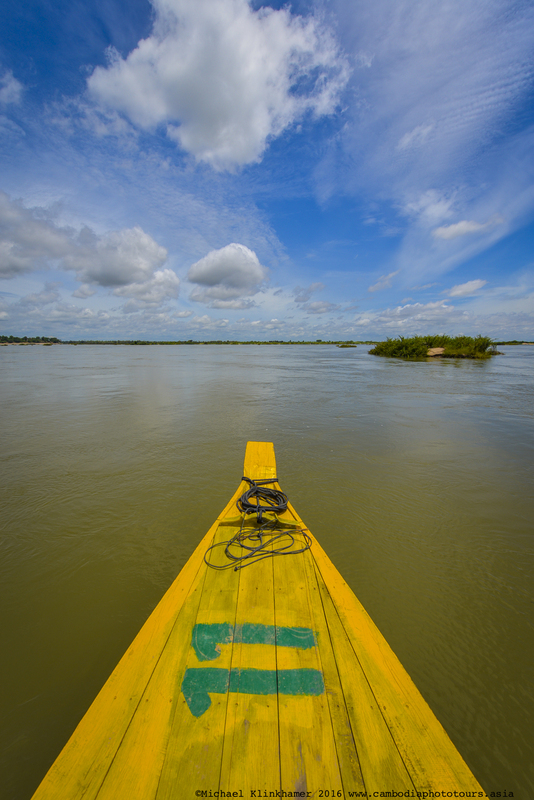 The vast and wide river has many islands and hidden treasures to offer. We will be spending sufficient time on the Mekong River and are able to get up close to the local living and ancient culture. Irrawaddy dolphin boat landing and great view over the Mekong ©MK. A little south of the dolphins is a hilltop pagoda that offers great views over the surrounds and there is also some great mural art. This is a great sunset spot. After the sunset we drive back to Kratie for the night, have a nice dinner and a glass of beer or red wine and dream of dolphins at our comfortable Kratie town based hotel. Personal picture reviews and evaluations of the photo work in progress. Transport (AC minivan or tuk-tuk). Travel into and from Cambodia, we meet in Phnom Penh. Personal travel insurance and photographic gear Insurance. Drinks and meals, except breakfast. Personal expenses, like laundry, gifts, travel expenses outside the workshop. 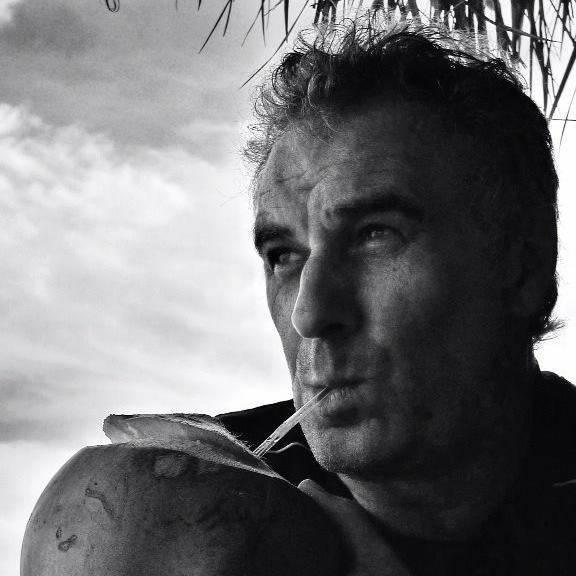 Tour leader and professional photographer Michael Klinkhamer (56 years) lives in Cambodia since 2011 and is from Amsterdam-Holland. “I feel almost like a local by now. 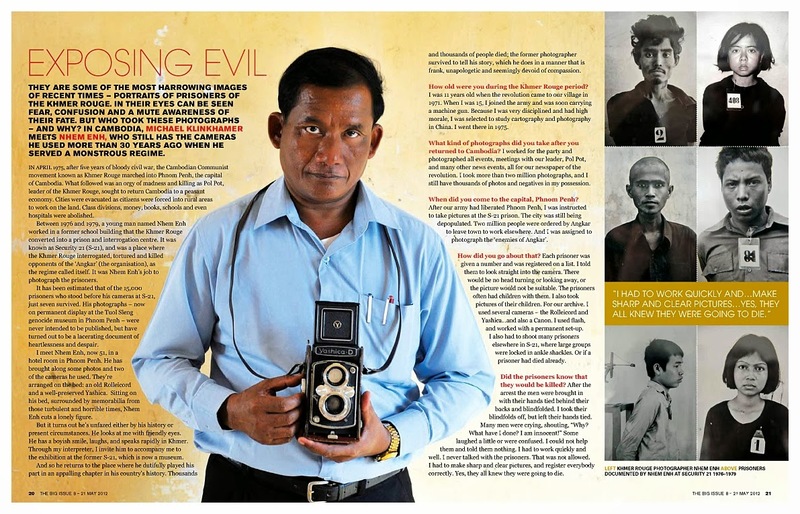 Over the last 3 years I held three photo exhibitions in Phnom Penh galleries and run an intimate phototour company in Cambodia. This Phnom Penh phototour generates a lot of good reviews and happy photographers who are getting the best out of their time and learn how to approach each photograph with the essential task to make it speak for itself, learning to do portraits of locals and training the eye for the hidden treasures we sometimes overlook. As I learnt a lot from my peers in the photography business, it is now my time to share all the experience and know how in film and digital photography with you, and keep learning as well. Photography is never finished ~~MK~2016.